Skincare is an important part of looking young and staying healthy, but with the increased accessibility to more and more product, overwhelm can quickly set in. Sometimes I think Ulta and Sephora may be schemes of satan. I go in there thinking I am going to buy one thing and come out with five. 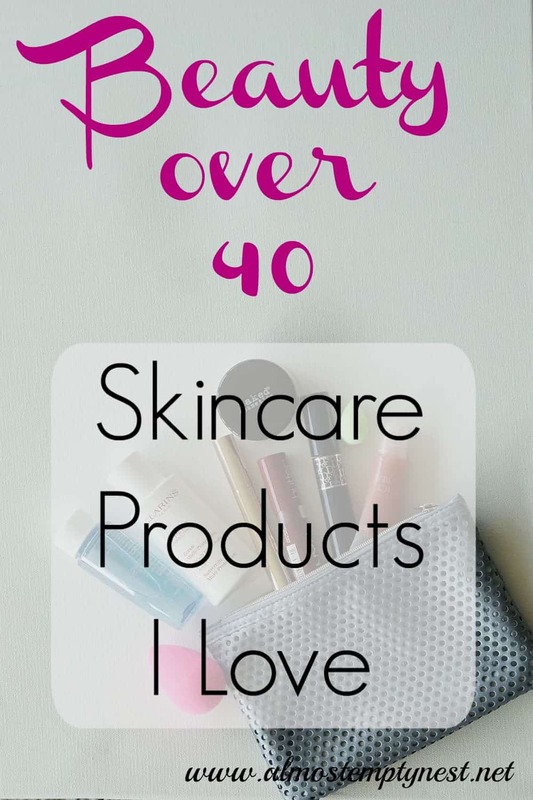 To help you with your overwhelm, I have put together a list of products I love or am trying in Beauty over 40: Skincare Products I Love. Some of the links below are affiliate links, meaning if you click on them and make a purchase, I may receive a small commission. I am NOT an affiliate of Paula's Choice. 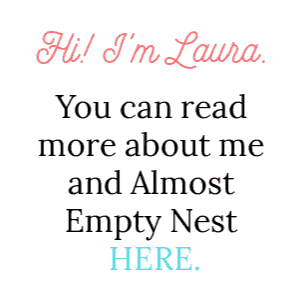 (The links to her products are for your convenience.) Paula was a guest on Oprah sometime in the 90s. She had a book called, “Don't Go to the Cosmetic Counter Without Me,” which explained skincare and makeup ingredients and reviewed products. I bought her book and have been hooked on her reviews ever since. She then came out with her own products and I have used many of them for years. 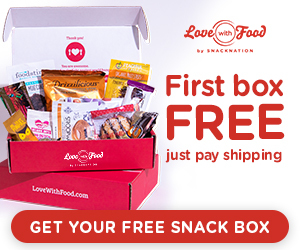 I like that I can order them on the internet and her website contains detailed explanations of what is in everything and what the product does. I am also NOT an affiliate for Rodan and Fields. The links go to the consultant's website and I do not receive a commission. Thank you so much for the times you do click on links on my blog and make a purchase because I use the money to pay the expenses of this blog. For more information, see the full disclosure in the footbar. Paula's Choice PC CALM Redness Relief Cleanser for Normal to Dry Skin: This is my current evening cleanser. I bought this cleanser because my neck gets red and itchy at times. Although the cleanser is creamy and gentle and removes my makeup easily, It has not taken away the redness and itch. So, no redness relief, but a great cleanser, nevertheless. Paula's Choice SKIN RECOVERY Softening Cream Cleanser: ordered just this morning. My skin is super dry and I want to try it. When I am in the shower, I use Cetaphil Gentle Cleanser. It is super inexpensive and a really good cleanser. If you want a budget product, I absolutely, without hesitation, recommend Cetaphil. After I returned the R & F products (sad face), I looked for a cheaper substitute for their exfoliating wash. I bought Philosophy Microdelivery Exfoliating Facial Wash, but it is just not the same. It has the same massaging sensation when I use it, but it dries my skin out. It would be better for someone with normal or oily skin. I am going to give it to my daughter and order the Rodan and Fields scrub. I have tried a number of toners and keep coming back to Paula's Choice SKIN RECOVERY Enriched Calming Toner. I prefer chemical exfoliants to manual exfoliants most of the time. They are neater and there is so much research backing their effectiveness. 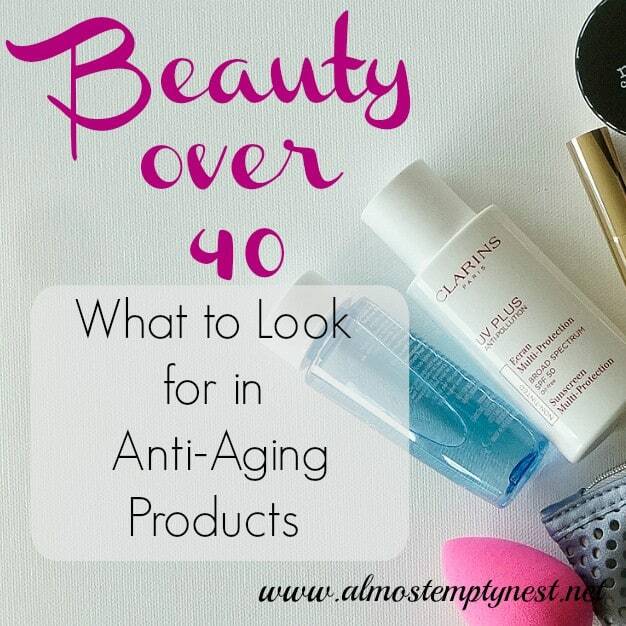 (See Beauty over 40: What to Look for in Anti-Aging Products.) So back to Paula's Choice I go with SKIN PERFECTING 8% AHA Gel Exfoliant. About twice a week, I use CALM RELIEF 1% BHA Lotion Exfoliant on my chin and the bridge of my nose because my pores are HUGE and BHA is shown to help. BHA can be quite drying though, so I am careful with it. Another R & F product that I fell in love with is the REVERSE Dual Active Brightening Complex. Very noticeable brightening and fading of a brown spot within a week. I currently use Paula's choice Vitamin C and retinol products and some of her other “boosters” as my treatments. I recently learned that the best ingredient for further fading my brown spot is hydroquinone. I have already spent way too much on makeup and skincare in the past month, so I looked at recommended products on Beautypedia (more about this later.) The cheapest product with 2% hydroquinone is Alpha Hydrox Spot Light Targeted Skin Lightener at $10.29. Currently, I am using Lancome Genifique Yeux because I received a sample in a rewards gift at Sephora with my 500 points. (Don't judge 😉 ) It is an exceptional eye cream and has all the right ingredients. The cool thing about eye creams is that they are often given as samples. I have a Clarins Super Restorative Total Eye Concentrate that I received as a sample and am anxious to try. When I don't have a sample eye cream, I buy Cereve Eye Repair cream. It is an extremely cost efficient and well made eye cream. There are tons of products that make a good moisturizer. Sometimes I buy Olay Regenerist. It works great. I have Paula's Choice MOISTURE BOOST Hydrating Treatment Cream on the counter right now. A friend recommended Zum Facial Oil. I routinely rub it on my neck, which is super dry. Then I put moisturizer on top of it. Sometimes I use it on my face as well. Just depends on how dry my skin feels. It smells awesome to me. Not sure what some of the reviewers on Amazon are talking about. Paula's Choice SKIN RECOVERY Hydrating Skin Mask is another product I use. Everything I read about anti-aging, says sunscreen, sunscreen, sunscreen! I was blessed to grow up with a Dad who was a doctor and believed in sunscreen before sunscreen was cool. He and I both have very fair skin and he has a family history of skin cancer. I'm not saying that Coppertone SPF 4 (or whatever was available in the 1970s) completely saved my skin, but I think it helped. A favorite of mine for many years has been Clarins UV Plus Anti-Pollution Sunscreen Multi-Protection Broad Spectrum SPF 50. It goes on easily and is not greasy. Paula's Choice CALM Redness Relief SPF 30 Mineral Moisturizer for Normal to Dry Skin is another great sunscreen. I ordered some this morning because I am almost out of the Clarins. I have used this sunscreen before and liked it, and I needed one more item in my cart to get free shipping. I love the products I listed above. Of course, the best products are the ones that work for you. If you want more product ideas, check out Beautypedia or the Beautypedia app (again, a Paula's Choice thing). 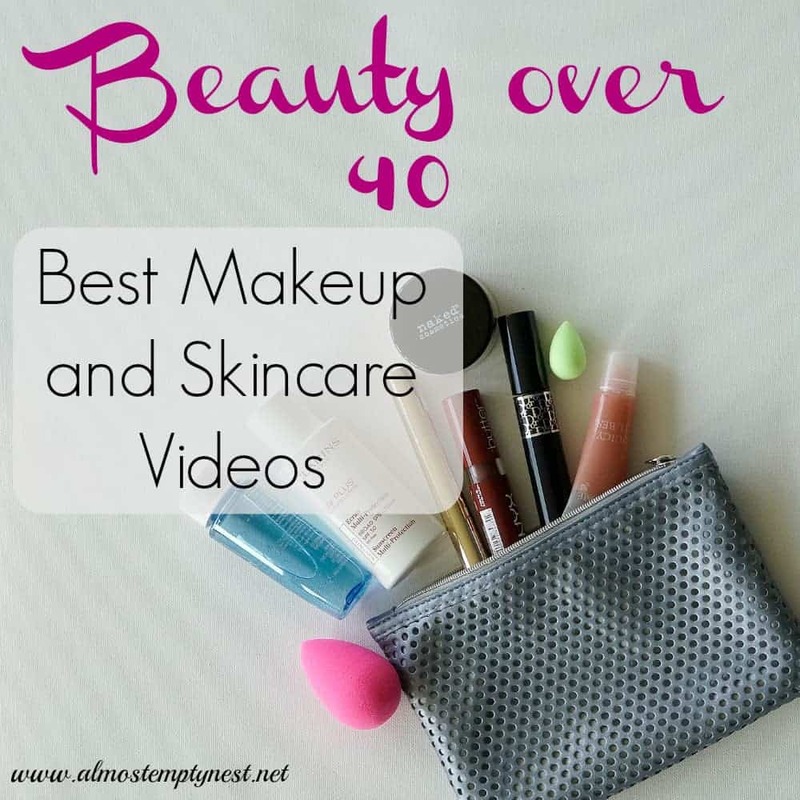 You will find 1000s of reviews of both drug store and high end products and lists of “best” products. The website or App are also easy places to find ingredient lists and reviews from other consumers or you can read about the products you are already using. Don't be alarmed if your favorite products have below a 5 star rating. She downgrades any product with scent, is in a jar, or has an ingredient she thinks is possibly irritating. Some of the products I love have 2 or 3 star ratings on Beautypedia (usually because of scent). 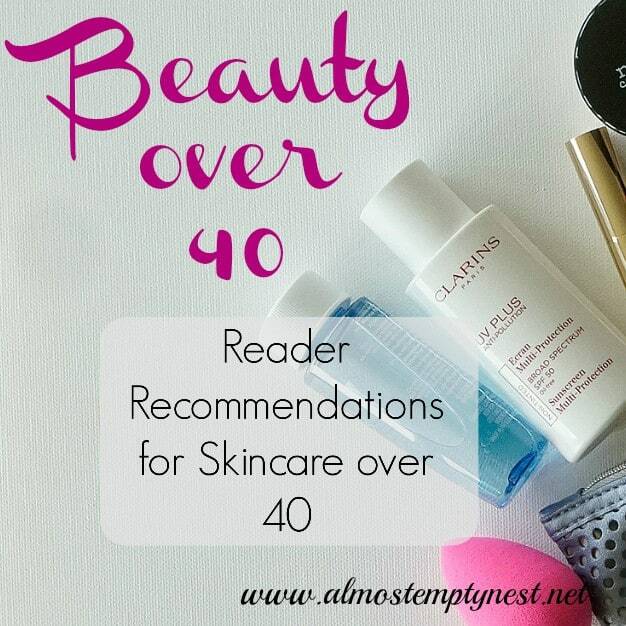 I have shared my Beauty over 40: Skincare Products I Love with you. I would love to hear what skincare products work for you in the comments below.